Enjoying the great outdoors is one of life's pleasures! The sun can be your hair color's worst nightmare! Protect your hair before you go out with the Sun Out. The Sun Out protects hair color from harsh UV rays. 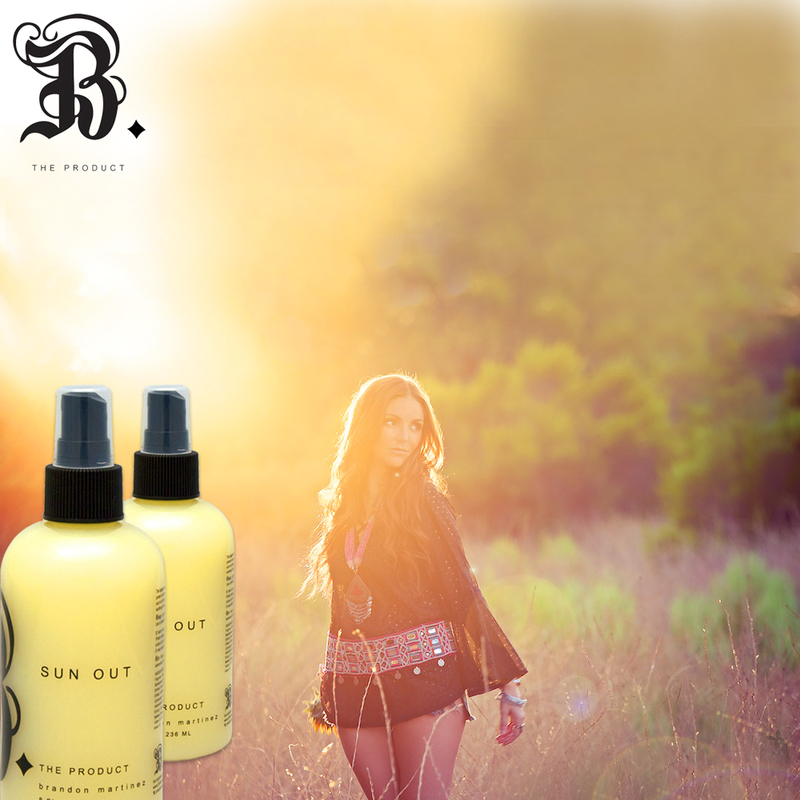 For a limited time, purchase the 8oz Sun Out and get a second for 50% off only @btheproduct.com. Watch this video below to see the Sun Out in action in Malibu Ca.